Every household has a member who is in need of special assistance. 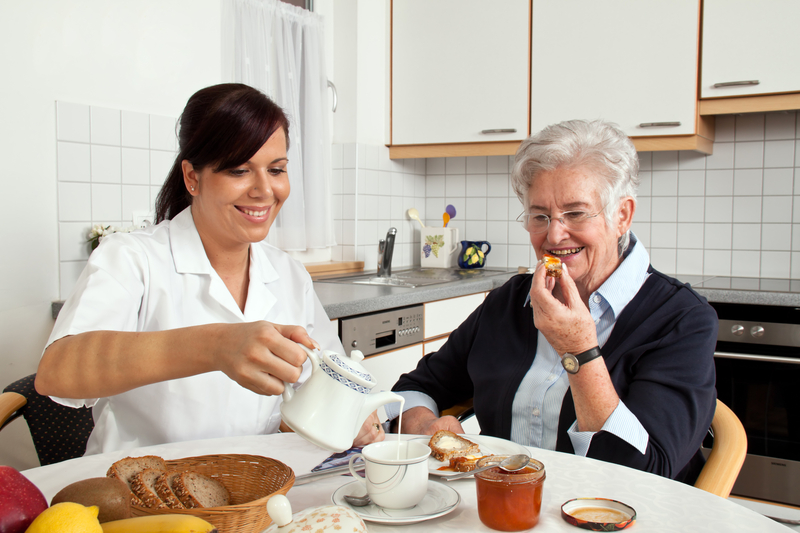 When an elderly person wants to age in their own homely atmosphere, it is better you opt for at home care. Down the years, the term home care has become very exhaustive, including everything from dog walking to high tech nursing. These days many licensed health care agencies are coming up, so it’s very important to ask the right questions before you put the responsibility of your loved ones in their hands. We, at Bayshore Home Care, make it our mission to provide companionship for the elderly along with various other services. We communicate with the client and assemble a customized team for each of our clients. Being in the business for so many years we know how to provide tailor-made service to each individual. We have consistently increased our client base in and around the regions of Clearwater, Hillsborough County, Pasco County, Pinellas County, St Petersburg, and Tampa since 1986. Below we have mentioned important questions you should ask before hiring a home care agency. Take a look. What will be their care plan? There should be a collaborative effort between the doctor, the patient’s family, and the agency. A care plan that is made taking the doctor’s recommendation into account is best suited for the patient. Are the caregivers insured and professionally trained? Does the agency provide their employees with liability insurance? This is to protect the client and help minimize the family’s loss, in case the caregiver causes damage to the person, or the property while providing the service. It is important that the caregivers are not only well-trained to handle delicate patients of Dementia, Parkinson’s, but also able to handle any emergency situation that may arise. Does the agency accept insurance? Knowing this beforehand will be beneficial as it will help the family to plan accordingly and also it will alleviate some of the financial burdens. For any other queries call us at 800-335-2150. We would be happy to clear all your doubts.